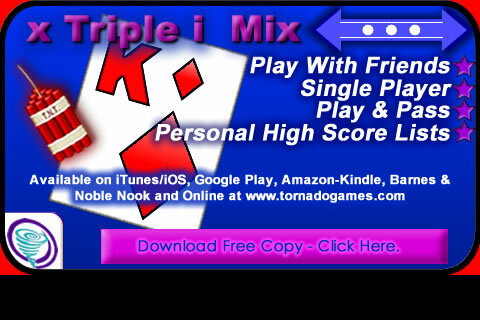 A cool �Perfection Game� for a hot summer day. Click on play and start decorating the juices, ice creams, cakes and more foodstuffs as shown in the game. Decorate perfectly to obtain top score.